Joseph Berra is Clinical and Experiential Project Director at UCLA School of Law. His teaching and research interests include immigrant rights, international human rights, and the rights of Afrodescendant and Indigenous peoples in Central America, in the context of clinical legal education. From 2009-2015, Professor Berra served as an attorney for the Texas Civil Rights Project (TCRP) in Austin, where he was coordinator of the Disability Rights Program and the Austin Independent School District Equity Project. 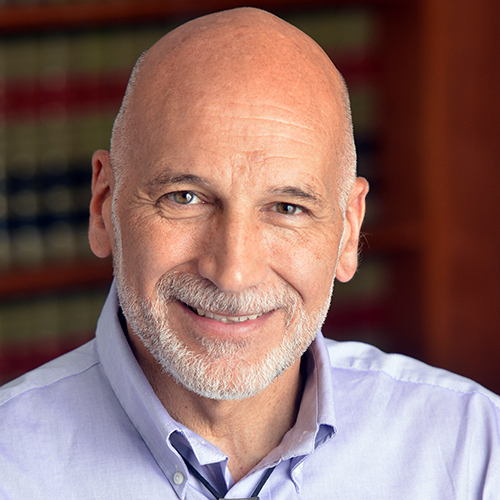 Previously, Professor Berra had an independent law practice working in the areas of immigration law, civil rights, employment rights and international human rights from 2006-2009. As Executive Director of the Caribbean Central American Research Council (CCARC), Professor Berra led this non-profit organization from 2004-2006 carrying out research, education and advocacy involving issues of race, rights and resources in Central America. He continues to serve on the Board of Directors for CCARC. Professor Berra was a staff attorney at the Mexican American Legal Defense and Educational Fund (MALDEF) in San Antonio from 2000-2004 where he coordinated the Immigrant Rights program of MALDEF’s San Antonio Regional Office. Professor Berra is a successful advocate and litigator whose accomplishments include winning a major settlement in a racial profiling case against the city of Rogers, Arkansas, and winning political asylum cases for individuals fleeing persecution from all over the world. He represented on a pro bono basis Honduran Garifuna communities and the Organización Fraternal Negra Hondureña (Fraternal Black Organization of Honduras – OFRANEH) in land rights claims before the Inter-American Commission on Human Rights. Prior to his legal career he spent many years working in communities in Central America in a variety of roles including acting as the assistant director of a trade school for disenfranchised youth in Honduras, and as the Director of Social Ministries and Associate Pastor of the parish of San Antonio Abad, Archdiocese of San Salvador, El Salvador. As a member of the Board of Directors of CCARC, Professor Berra co-authored two studies in 2002 and 2007 to support the territorial claims of Afrodescendant and indigenous communities in Honduras. Professor Berra holds a J.D. from St. Mary’s University School of Law; an M.A. in Social Anthropology from the University of Texas at Austin; an M.Div. from the Universidad Centroamericana in San Salvador, El Salvador; and a B.A. in Philosophy from St. Louis University.